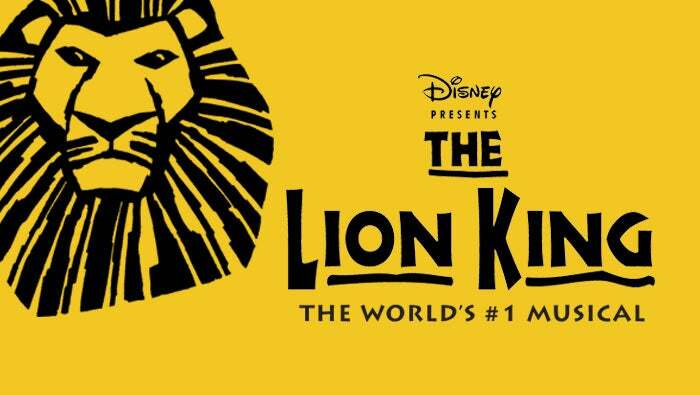 More than 90 million people around the world have experienced the phenomenon of Disney's THE LION KING, and now you can, too, when Norfolk's best-loved musical premieres at Chrysler Hall. Winner of six Tony Awards®, including Best Musical, this landmark musical event brings together one of the most imaginative creative teams on Broadway. Tony Award®-winning director Julie Taymor brings to life a story filled with hope and adventure set against an amazing backdrop of stunning visuals. 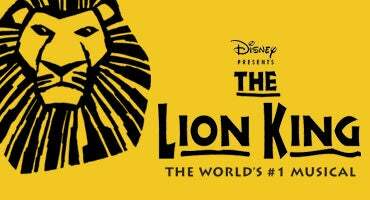 THE LION KING also features some of Broadway's most recognizable music, crafted by Tony Award®-winning artists Elton John and Tim Rice. There is simply nothing else like THE LION KING. Each year, Broadway in Norfolk will bring some of the world’s most exciting theatrical productions to Norfolk. 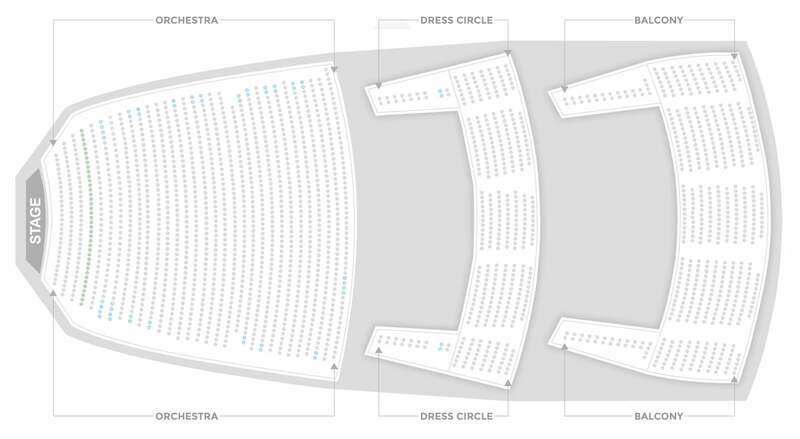 Why not experience all this fun with 20, 30 or 50 of your closest friends? Those looking to purchase tickets as a group can call the group sales hot line directly at (757) 823-4299, or email the box office by clicking here.